I was recently invited to participate in Italy Book Tours, a website that sends readers on “tours” of books about Italy. What a great concept, huh? The book I was asked to read is The Gondola Maker by Laura Morelli. How could I not say yes? I love Venice, I love gondolas, and I love reading, so this was easy. The author sent a complimentary copy of her book, such a pleasure to read amidst all the research I’ve been doing lately. Laura Morelli captures the rich heritage and superior craftsmanship of some of Venice’s finest artisans in her novel. 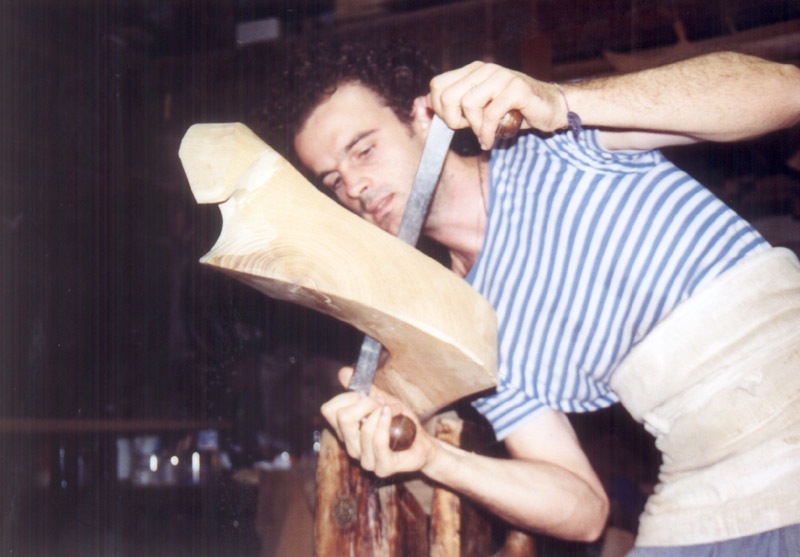 Through the compelling story of Luca Vianello, born to be a gondola maker but destined to create oars and oarlocks instead, readers get to see the intimate workings of the squerarioli and remeri. Here are a few pictures of the squero or boatyard at San Trovaso, one of the few such places left in Venice, and one that looks just like the place Morelli describes in her book. You can see the teza where the boats are made, and in the second photo, the housing is visible. Once you read the book, you’ll understand why this photo showing wooden buildings makes sense. Morelli’s characters banter using dialogue peppered with Venetian words, and at every turn readers get to glimpse one more aspect of life in pre-modern Venice. Morelli’s rich characterization uncovers people from many classes of Venetian society, high and low, as Luca literally navigates his way around the city by gondola. At one point he works at the traghetto, delivering goods and ferrying people around the city. He mentions the casotto where the boatmen store their goods during the day. Here’s a casotto so you can picture it. Morelli really did her homework, too. I thought I knew a lot about the traghetto and gondoliers, but she taught me new things, such as how the delivery system worked. I saw from her notes, too, that Morelli consulted the best of the city’s artisans, including Gilberto Penzo, Saverio Pastor, Roberto Tramontin, and others. Luca, the narrator, describes in detail about how to build a gondola, from the ribs out, as he works in his father’s shop or when rebuilding an ancient boat. 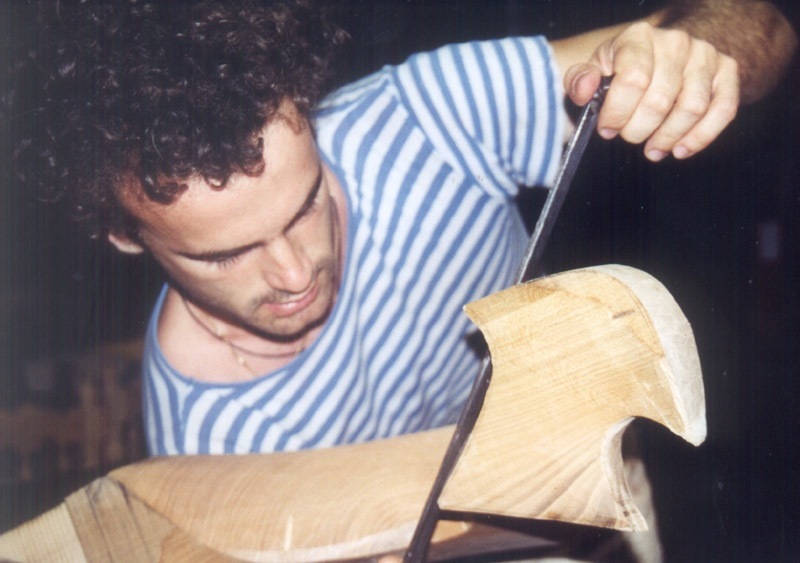 Here’s a photo from the squero of a gondola being made. Luca also visits his friend Anton Fumagalli, the remer, the guy who makes the oars and oarlocks (the piece known in Venice as a forcola). Only a few guys are left who know how to make these. 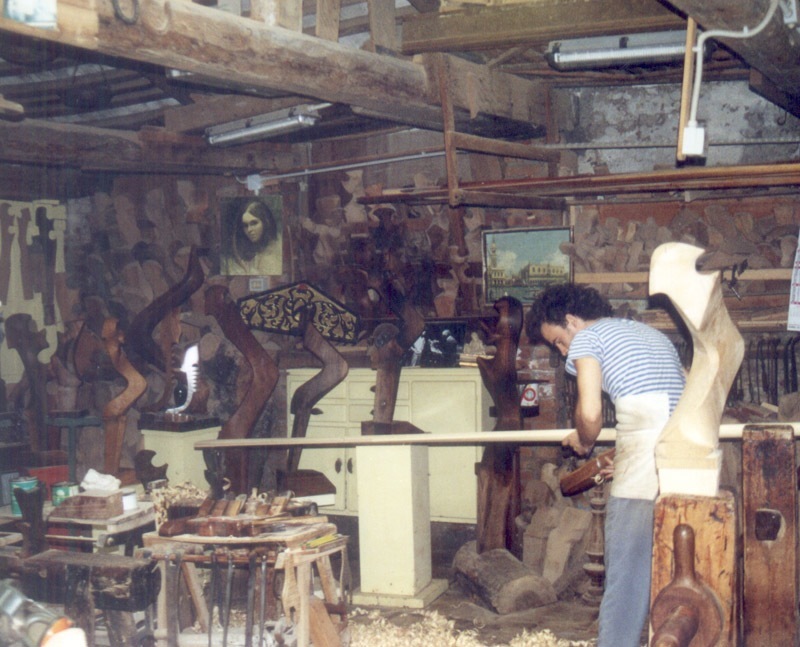 Some years ago I met Paolo Brandolisio, and in these photos he is in his workshop. If you’ve visited it, you’ll recognize that my photos are quite old! Paolo has grown up since then, but the last couple times I visited him, I didn’t take any new photos, so these will have to suffice. The main thing here is to see how he carves and files the hunk of wood to make it into a forcola, just like Anton does in The Gondola Maker. When you read the book, turn back to these photos and you’ll be able to imagine Anton in his workshop. Morelli’s characters are imperfect, which makes them that much more interesting. Luca’s best intentions seem to lead him into disastrous situations, and I wondered until the very end if he would be able to resolve his dilemmas. In fact, often what I expected to happen, didn’t. Morelli’s characters also take us into the house of a painter–a fictional character, but he paints the portrait that, if you know your artwork, turns out to be the Venus of Urbino by Titian. It really was painted in Venice. I recently uncovered some history about this painting, that the woman in it is Angela del Moro, a high paid courtesan (according to Shiela Hale, Titian’s biographer). The painting also surfaces in the book In the Company of the Courtesan and is so well-known that I’m not surprised that Morelli would want to include it in The Gondola Maker. Seen it? I know there are a lot of Venetophiles out there who love to get their head into a new book about Venice. The Gondola Maker will take you there, all over the city, up and down canals and into houses, workshops, churches, and marketplaces. Plus, like me, you might even learn something new about this beloved city! If you want to continue on this book tour, please visit these other blogs this week to read more about The Gondola Maker. Some of them even offer a book giveaway! And if this post piqued your interest, you can buy The Gondola Maker ebook at Amazon, Barnes & Noble, or The Book Depository. I share this information as one writer supporting another. Isn’t that part of the beauty of the blogosphere? This entry was posted in Gondolas, Venice, Writing and tagged blogging, forcola, gondola, gondolier, remer, squero, Titian, traghetto, venetian dialect, venezia, Venice, writing. Bookmark the permalink. 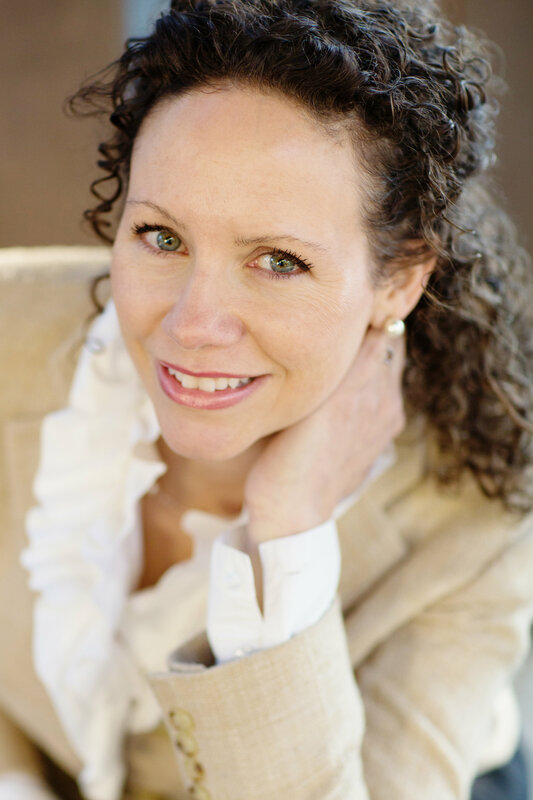 Thanks to Kathleen Ann Gonzalez for this great post and pictures on her blog, Seductive Venice! Great review- it made me want to read the book tonight! And I’ll be sending this blog post to a fiend who is a master woodworker. Maybe he will be inspired to go visit Venice.. Thanks for passing on the recommendation! There’s definitely enough description of actual craftsmanship that your friend should enjoy those references. Another book to add to my ever-growing list. This sounds like fun. Thanks.